Randi, newly appointed as Executive Director, began her career at Temple Emanu-El in 1991. She has been involved with life cycle events, festivals, cemetery management and membership to name a few. She ensures that the policies and directions of the Board of Directors and its committees are implemented effectively. Randi grew up in London, Ontario. She has a BA degree in Sociology from the University of Western Ontario and is a member of NATA. She is married to David and together, they have two grown children, Ashley and Matthew. Howard oversees the business and building operations of Temple Emanu-El. He is the point of contact for all external services provided to the Temple. Howard grew up in London, England. He started in the telecommunications industry and, over the years, has managed technical teams in Toronto. His areas have included, Telephony, IT and Facilities Management. He is married to Sheila, and together, they have one daughter, Wendy, and two grandchildren, Collin and Layla. Cantor Audrey Klein is thrilled to join Temple Emanu-El as the Congregational Engagement Director and can’t wait to meet you! She received her cantorial ordination in June 2017 from Hebrew College in Newton, MA, where she also earned a Master’s degree in Jewish Education. Born in Chicago and raised in Shaker Heights, OH, Audrey attended Northwestern University, graduating with a Bachelor’s degree in theatre. She worked as a performer, event coordinator, and wedding consultant in Chicago before turning to the cantorate. 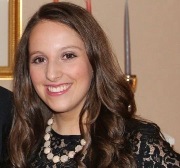 Audrey served as cantorial intern at Temple Shir Tikva in Wayland, MA, from 2015-2016, in addition to teaching in the congregation’s religious school for three years. She served as the Religious School Program Assistant at Temple Sinai Congregation of Toronto from 2016-2017. 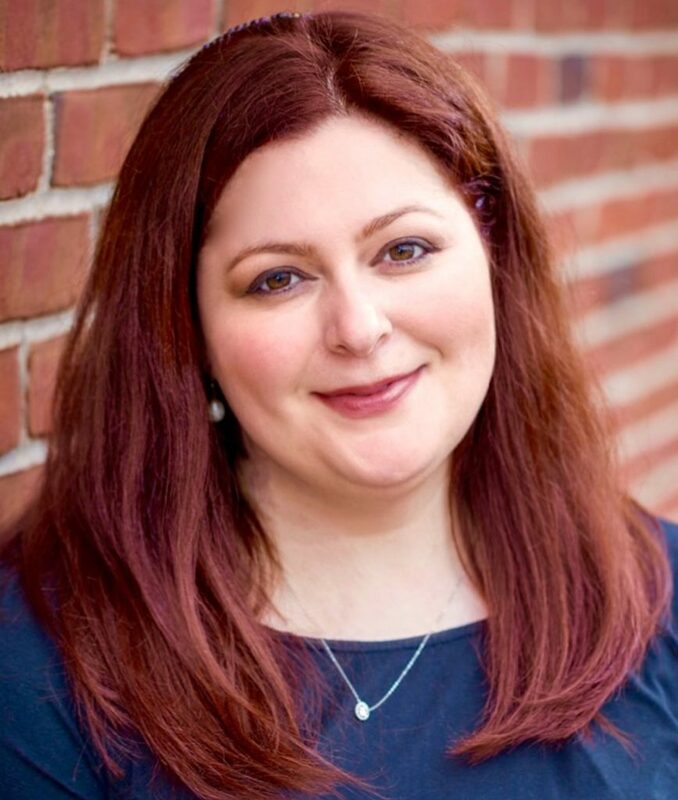 Audrey has served as the High Holiday cantor for the Farmington Valley Jewish Congregation-Emek Shalom in Simsbury, CT as well as the Greater Washington Coalition for Jewish Life near Litchfield, CT.
Audrey lives in Toronto with her husband, Dr. Joshua Albert, a native Torontonian. She loves to cook and bake and is having a great time discovering the museums, restaurants, shops, and so many other exciting things Toronto has to offer. her love of Jewish learning and Jewish life. 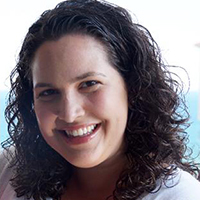 Jenn holds a Bachelors of Music and Education with a minor in mathematics from the University of Illinois, where she was also involved in leadership of the university’s Hillel chapter. 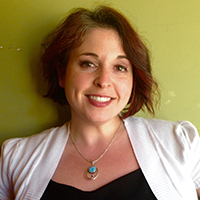 In 2015, Jenn received a Masters in Religious Education from Hebrew Union College – Jewish Institute of Religion. Jenn has worked in various roles in Jewish education over the past 15 years including Director of Education, B’nai Mitzvah program coordinator, classroom teacher, resource teacher, retreat facilitator and youth group advisor. Jenn met her husband at the 2005 URJ Biennial and moved to Toronto in 2007 and has been immersed in the Toronto Jewish community ever since. She lives in the GTA with her husband, Aron, children Hailey and Rory, and their two dogs. Lauren grew up in Cleveland, Ohio, where she belonged to a small Reform congregation. For years she attended and worked at URJ Goldman Union Camp Institute in Indiana. She even met her husband there! Lauren attended The Ohio State University where she received her BA in Strategic Communications. She was also very involved in Hillel and her sorority, Alpha Epsilon Phi. After her move to Toronto, she was immediately introduced into the Jewish community. She started working at a PR firm, as well as advising a youth group, and teaching grades 1-2 at Temple Kol Ami’s religious school. After four years of working with synagogues, she has decided to continue a career in Judaism. While she is adjusting to big city life, she lives with her husband, Kyle, daughter Molly, and their dog, Gus. Robin is a graduate of Hebrew Union College - Jewish Institute of Religion with a Masters degree in Jewish Education and she has been granted the respected title of Reform Jewish Educlator. She also holds degrees in Music Theory and Composition, specializing in piano and flute performance and pedagogy, and Jewish liturgical music, with post-graduate studies that focused on Jewish text, history, and musical tradition. She has extensive experience as a Jewish educator, both here at Temple Emanu-El and in the wider Toronto Jewish community. She taught for many years at the Leo Baeck Day School, and in private practice she supported the B'nai mitzvah preparation of children with special learning needs. 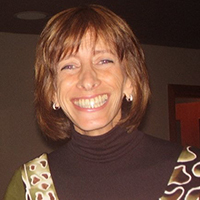 Robin has been deeply involved in the Reform Jewish Community at local, Canadian and North American levels. 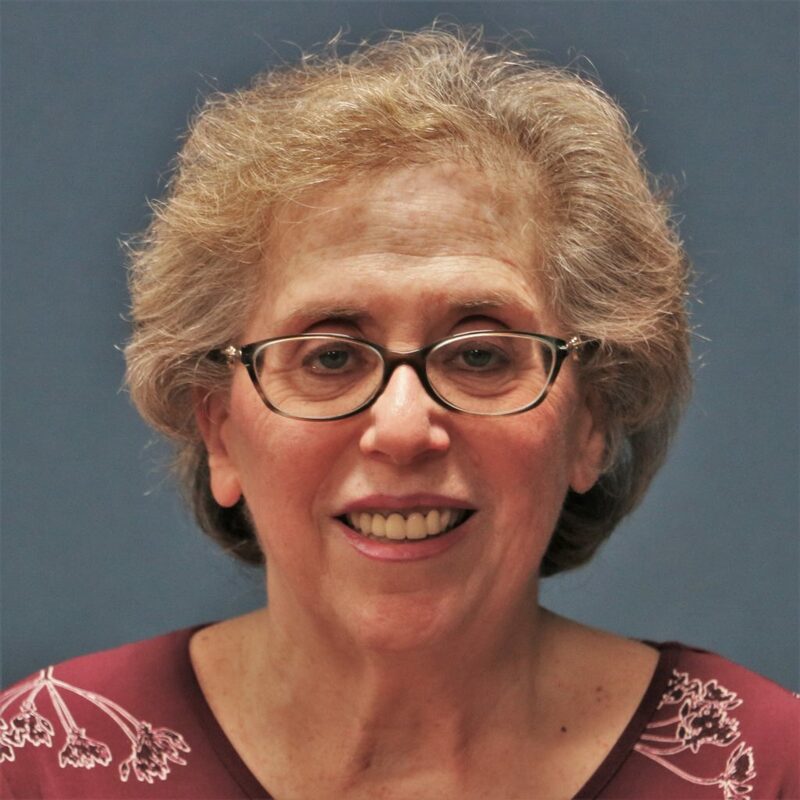 She has been a frequent presenter at the biennials of the Union for Reform Judaism, teaching on Torah cantillation, synagogue music, and accommodating children with Autism in our synagogues. As a passionate, long-time member of our Temple community, she designed and implemented our popular JAM! (Jews and Music) program of learning and Shabbat services. Robin brings us her warmth and care, and her love of the Jewish people. Tikka ensures that our Lomdim classes run smoothly, and that everyone knows about events, holidays and school happenings. Whether designing promotional flyers, drafting email communications or catering dinners, Tikka brings her smile and passion for Jewish learning to every task!